Barcelona, May 1888. Just a few days after the opening of the Spain’s first World’s Fair, the bodies of two girls, horrifically mutilated, are found. Their wounds are reminiscent of an old, long-forgotten blight on the city. Daniel Amat, a young professor of Latin at Oxford receives word that his father has died, compelling him to go back to Barcelona after years away. Once there, he finds himself drawn into the hunt for a ruthless murderer, encountering the ghosts from his troubled past on the way. Bernat Fleixa is a reporter for the Barcelona Post who is intent on uncovering the story that will make his name. In Caralt, he meets with Pau Gilbert, an enigmatic medical student hiding his own secret, and together they embark on a quest to find an old anatomical manuscript that could change the history of knowledge, and which is also the murderer’s object of desire. 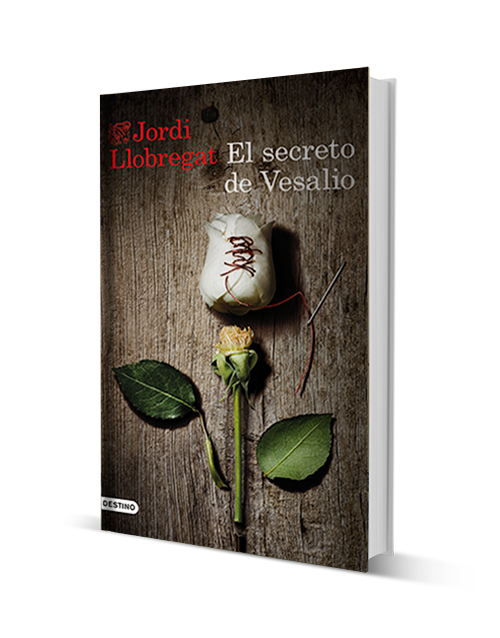 Secrets, lies and forbidden passions are played out against the tumultuous and enthralling backdrop of nineteenth-century Barcelona, where nothing is what it seems and no one is safe from their past.